If there is one thing to know about us, it's that we love great photography. We don't limit ourselves to one particular style - we love the dreamy romantic look that fine art film photography offers, as much as the more gritty, moody look that a digital style provides. Today we wanted to let you know about a few of our favourite SEATTLE WEDDING PHOTOGRAPHERS to follow. 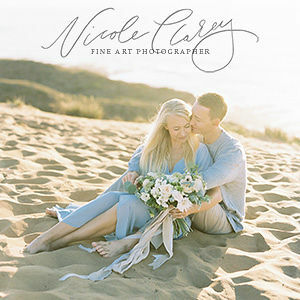 With an abundance of talent in this picturesque part of the United States, this is of course just a handful of our favourite wedding photographers but they're certainly all worth a follow! 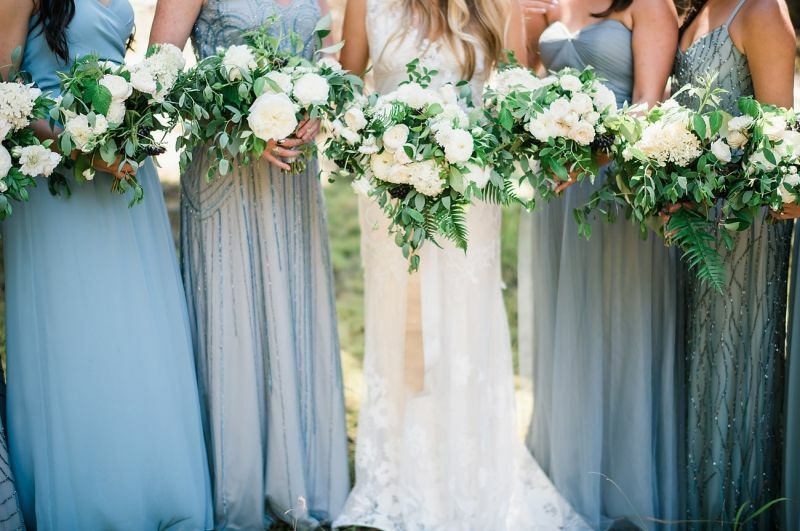 When you're first engaged, unless you follow wedding blogs already (let's be honest, it's unlikely prior to getting engaged) or have a keen interest in photography, chances are you are very unsure about what style of wedding photography you want for your own wedding so it pays to do your research. Word of mouth is always a good measure but take your time to look at a variety of different photographers to get a feel for not only their style of work, but their personality and whether they're the right person to be alongside you on your most important day. Having a connection with them is very important. Click the FULL GALLERY to see more images. 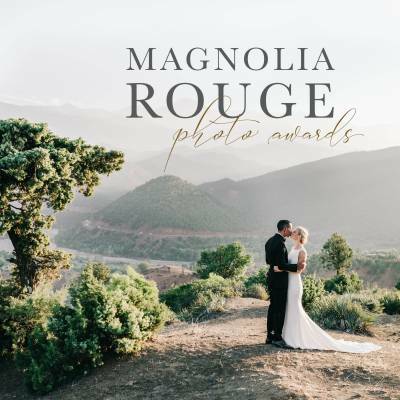 Magnolia Rouge favourite RYAN FLYNN captures heartfelt and joyful images that reflect the authentic moments of your life. 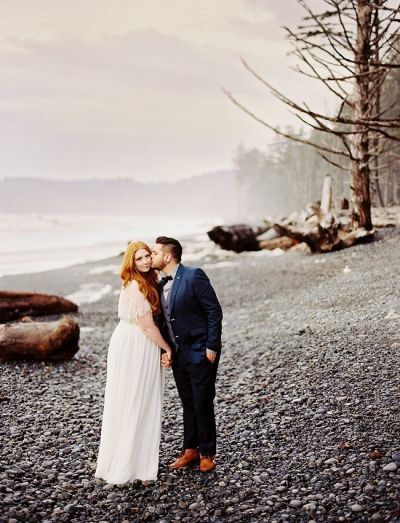 Based in Seattle but always ready to jump on a plane, you'll be wanting to hang out with Ryan and his adorable wife Emily long after the wedding day has ended. Check out his wedding photography portfolio HERE. JORDAN VOTH is a genius at capturing heartfelt emotion that will tug at your heartstrings. Combined with the epic landscapes that often appear in his work it's a killer combination. 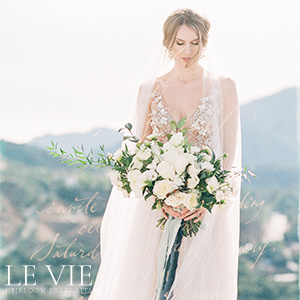 Fine art film photographer SARAH CARPENTER specialises in destination weddings and elopements. A true romantic at heart she yearns for adventure and is inspired by amongst other things, the graceful yet fierce movements of the ballet, the magnificence of snow covered mountains, the sounds of an orchestra echoing through a cathedral and the golden light that touches the earth right before the sun goes down. "Organic storytelling paired with artful imagery" is what it says on the homepage of JESS HUNTER which sounds like the perfect combination to me. Jess aims to form a great connection with all her Washington clients and as you can see below, her work is downright beautiful and will give you the honest, real images you want. 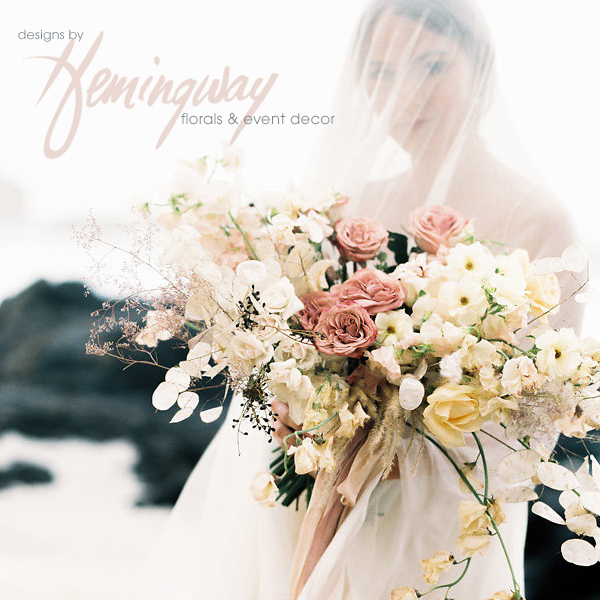 With a deep appreciation for the elegance of the human form, Washington wedding photographer ANNA PETERS brings a unique perspective to her weddings, and revels in capturing the fleeting moments of your celebration as the day unfolds. One of my absolute favourite photographers, BENJ HAISCH is a big fan of marriage - which surely has to be a bonus when he's going to spending a lot of time with you on your big day! His main aim is to document your love and capture the special feeling the day brings you. Can't ask for more than that. ANGELA & EVAN are a husband and wife team who focus on creating heartfelt images for their clients. They believe everyone has a unique and special story that deserves to be captured and celebrated and they love to spend their days making images for people that will be shown and cherished for generations to come. 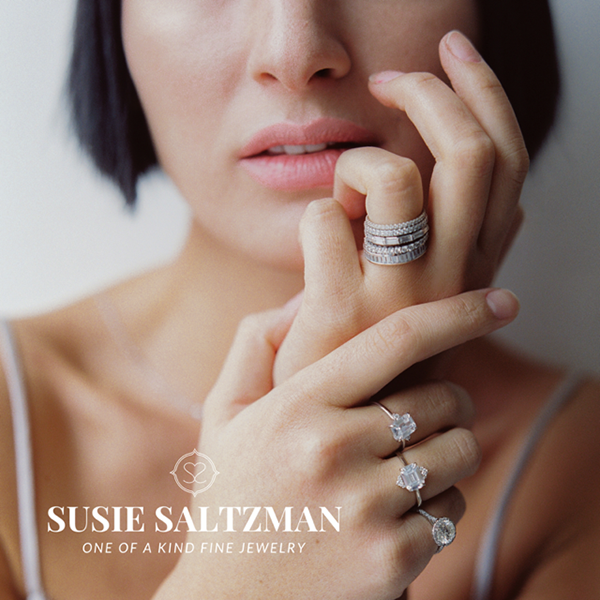 "Our hope is that we can connect with people who love our work, are drawn to our aesthetic, and have an appreciation for genuine imagery." 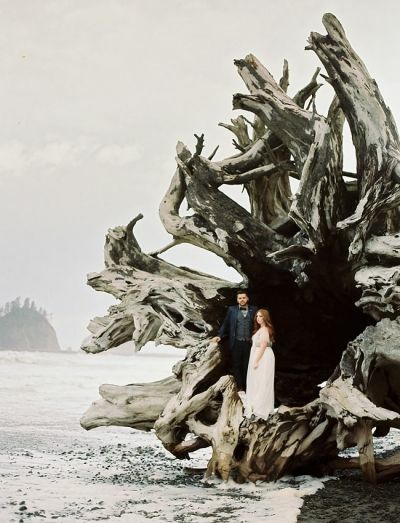 O'MALLEY PHOTOGRAPHERS are a husband and wife team based in Seattle, with a love for travel, medium format film, inspiring locations and natural light. "Meeting new people while creating timeless, beautiful and fun pictures is an adventure that makes us come alive. Our approach to photography combines a thoughtful mixture of fine art and documentary styles." With a heart for adventure, LORA GRADY'S clean light-filled images are both modern and romantic and her eye for aesthetics ensures that every photo captured is a work of art. The type of art you want to hang on your walls long after the presents are unwrapped. 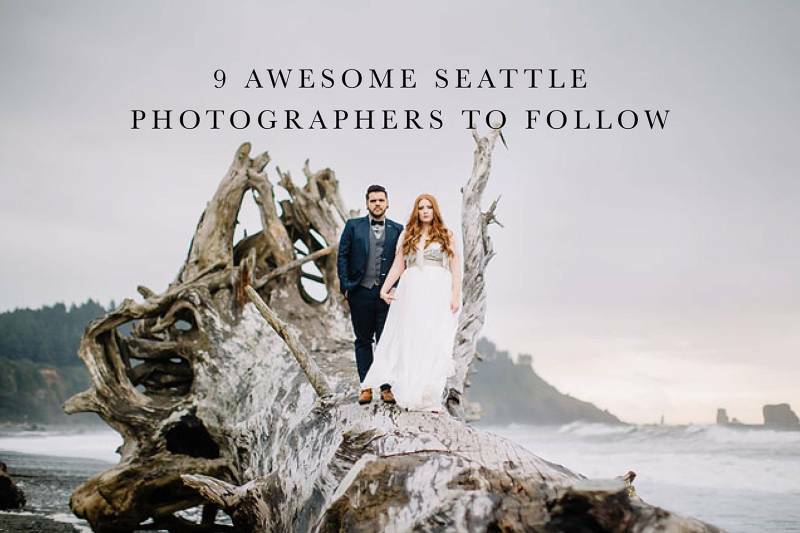 You will be in the safest of hands with any of these 9 SEATTLE WEDDING PHOTOGRAPHERS.